The Rajpoot indian restaurant in St Ives Cornwall has a proud history and heritage, and we wanted to highlight some of this to our website visitors and customers. 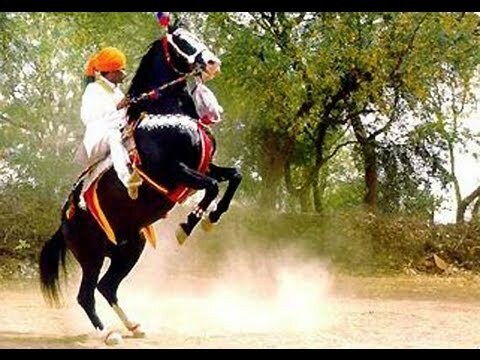 A Rajput (from Sanskrit raja-putra, ‘son of a king’) is a member of one of the patrilineal clans of western, central, northern India and some parts of Pakistan. They claim to be descendants of ruling Hindu warrior classes of North India. Rajputs rose to prominence during the 6th to 12th centuries. 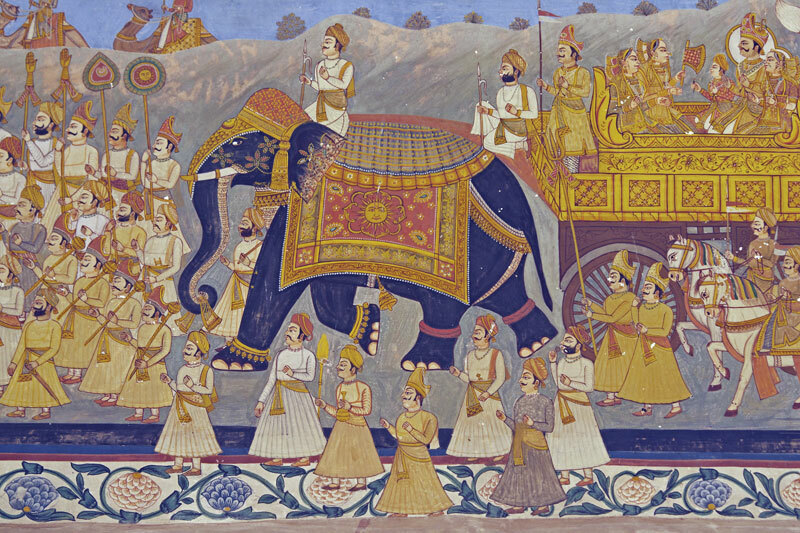 Until the 20th century, Rajputs ruled in the overwhelming majority of the states of Rajasthan and Surashtra, where the largest number of states were found. 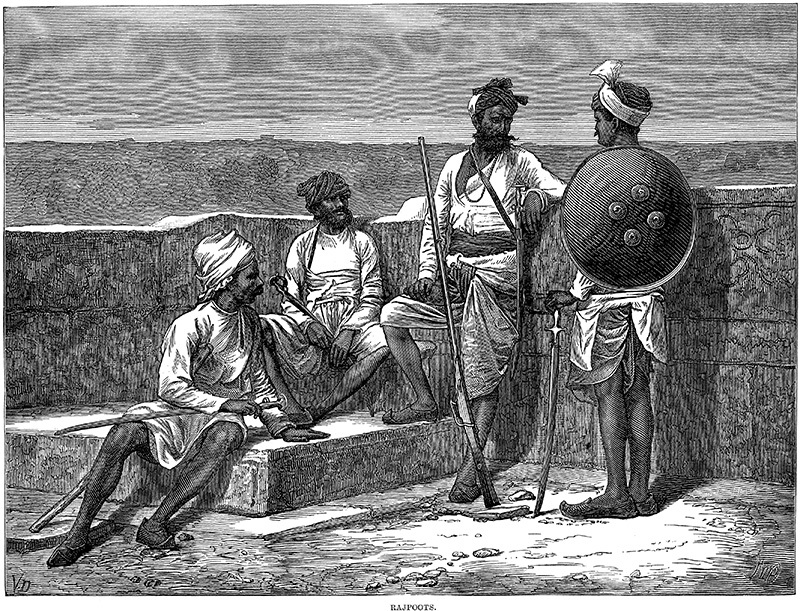 The Rajput population and the former Rajput states are found spread through much of the subcontinent, particularly in north, west, and central India. Populations are found in Rajasthan, Saurashtra, Uttar Pradesh, Himachal Pradesh, Haryana, Jammu, Punjab, Uttarakhand, Madhya Pradesh and Bihar. There are several major subdivisions of Rajputs, known as vansh or vamsha, the step below the super-division jati. These vansh delineate claimed descent from various sources, and the Rajput are generally considered to be divided into three primary vansh: Suryavanshi denotes descent from the solar deity Surya, Chandravanshi from the lunar deity Chandra, and Agnivanshi from the fire deity Agni. Lesser-noted vansh include Udayvanshi, Rajvanshi, and Rishivanshi. The histories of the various vanshs were later recorded in documents known as vanshaavaliis. Beneath the vansh division are smaller and smaller subdivisions: kul, shakh (‘branch’), khamp or khanp (‘twig’), and nak (‘twig tip’). Marriages within a kul are generally disallowed (with some flexibility for kul-mates of different gotra lineages). 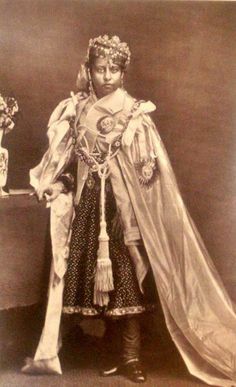 The kul serves as primary identity for many of the Rajput clans, and each kul is protected by a family goddess, the kuldevi. If you’d like to know more about the roots of our indian restaurant in Cornwall, please feel free to speak to owner Abul Choudhury on your next visit to us.